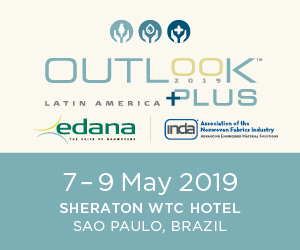 In the run-up to INDEX 17 – the leading exhibition for nonwovens which takes place in Geneva, Switzerland, from April 4-7, and the dedicated Filtrex conference which runs alongside it – Adrian Wilson profiles a few of the key buyers of the industry’s engineered filter media materials. With their oval-conical shape, new Mann+Hummel Exalife air cleaners are ideal for narrow and flat installation behind the driver’s cabin, for example, or on top of the engine under a long hood, as is typical in US trucks. All are major suppliers of filtration equipment and either manufacturers or significant buyers of nonwoven filter media. With 2015 sales of over €3 billion, the family-owned Mann+Hummel Group, headquartered in Ludwigsburg, Germany, is a world leader in liquid and air filter and intake systems, as well as cabin filters. The company now employs over 16,000 people at 60 locations in 28 countries worldwide. 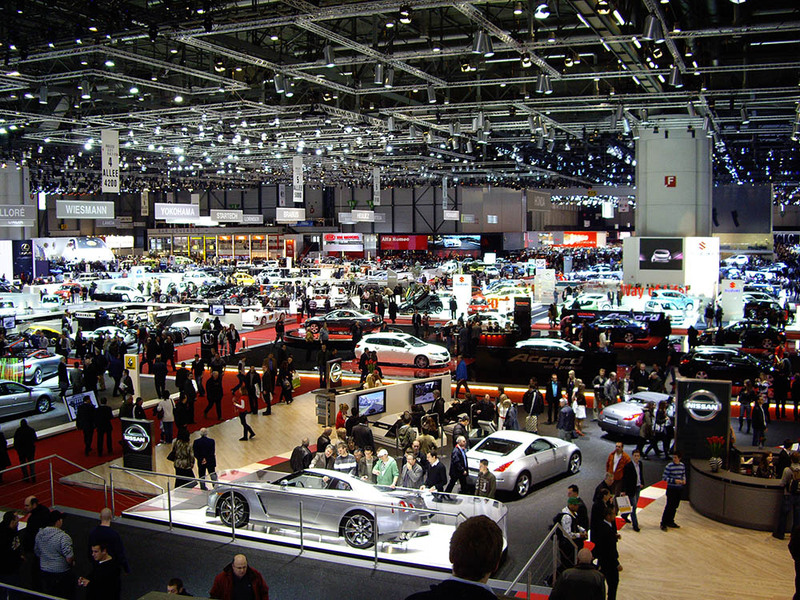 In the automotive industry, the company notes, there is an increasing demand for comprehensive systems and modules in order to keep co-ordination costs low. As a system partner for OEMs, Mann+Hummel supplies complete solutions, such as the full air intake system. The range of engine liquid filter systems it offers is equally broad, with plastic or aluminum housings for spin-on filters or metal-free filter elements. Complete oil filter modules will also contain multi-functional components such as integrated oil/water/heat exchangers, crankcase ventilators, oil pressure switches, sensors and compact valves. Mann+Hummel also supplies its Mann-Filter brand products in the aftermarket to fit most vehicles around the world. In August 2015 the group acquired the global operations of Affinia Group, which specializes in aftermarket oil, fuel, air, hydraulic, and coolant filters. The range of applications for these products includes construction machinery, boats, power engineering, EDMs (electrical discharge machines), transmissions, forklift trucks, compressors, agricultural machinery, railway vehicles, ships, vacuum pumps, combustion engines, motorized small devices and equipment such as compacters, lawnmowers and industrial vacuum cleaners. For the water filtration sector, Mann+Hummel makes membranes and systems for a wide variety of applications including ultrafiltration, bio-membrane reactors and reverse osmosis. In May 2014 the company acquired 50% of the shares in Microdyn-Nadir a leading supplier of flat membranes and modules for micro, ultra and nanofiltration. Cummins, headquartered in Columbus, Indiana, was founded in 1919 and was one of the first diesel engine manufacturers. Today it specializes in diesel and natural gas engines and engine-related components. Cummins has a network of approximately 600 distributors and approximately 7,200 dealers in more than 190 countries. With total global sales of $19.1 billion in 2015, the company employed approximately 55,200 people worldwide at the end of December 2015. It has four operating segments: Engine, Distribution, Components and Power Generation. Within the Distribution segment, parts and filtration products sales were $2,423 million in 2015, up 26% on 2014. Within the Components segment, four sub-sectors are reported – emission solutions, turbo technologies, fuel systems and filtration. Filtration sales in this segment were $1,010 million in 2015. Cummins Filtration, headquartered in Nashville, Tennessee, is a dedicated filter media manufacturing operation and a leading designer and manufacturer of air, fuel, hydraulic and oil filtration equipment. It supplies over 8,300 products including air filters, fuel filters, fuel water separators, lube filters, hydraulic filters, coolant, diesel exhaust fluid, fuel additives and other filtration systems. 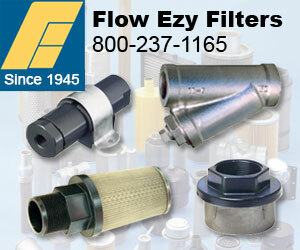 Key filter media brands from Cummins include Fleetguard, Stratapore and NanoNet. 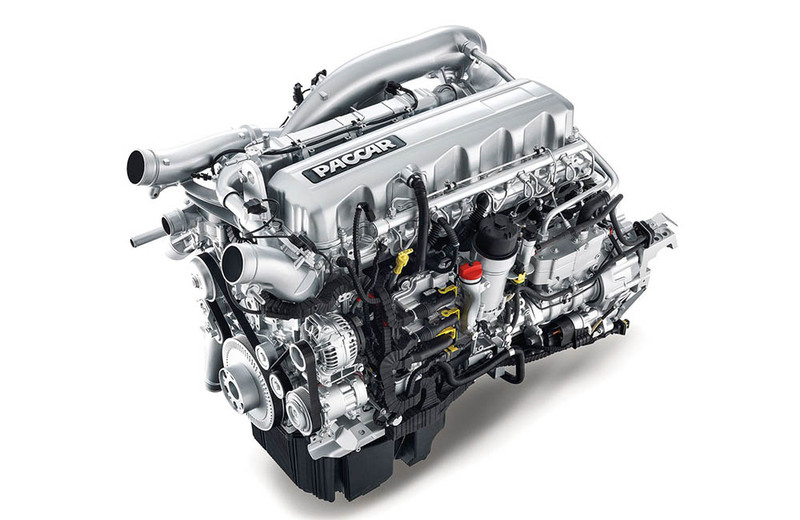 The Paccar MX-13 diesel engine is built for large trucks and employs many new technologies to comply with the latest US and European emissions standards. Pall Corporation is headquartered in Port Washington, New York, and during 2015 was merged with Danaher. Danaher is a global science and technology organization employing 71,000 people with sales in 2015 of $19.8 billion. It paid $13.8 billion for Pall. Systems, including larger capital goods, typically involving proprietary consumable filtration and associated hardware. Pall’s filter media manufacturing capabilities extend to a number of patented processes and include cast and expanded membranes with micron efficiency ratings from 100 µm down to ultrafiltration levels in liquids. They are characterized by fast flow rates resulting from highly porous and asymmetric structures and supplied from a wide variety of polymers. Chemical resistance, thermal characteristics and surface treatments can all be tailored to specific requirements. Pallflex nonwoven media include multiple polymer offerings with excellent permeabilities and media with wide porosity ranges produced using meltblown, wetlaid, airlaid and other technologies. Pall’s method of fiberizing, protected as a trade secret, produces continuously graded flat sheet and depth meltblown media. The company fiberizes a variety of polymers to produce its meltblown media and offers several porosities and support material configurations within each polymer type. 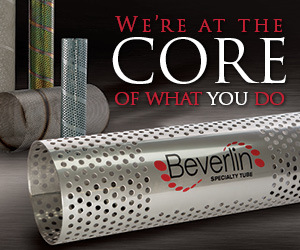 The company’s airlaid process produces highly uniform metallic depth media for use in aggressive environments. Pall also customizes media for performance, format, and configuration. Using surface modification, it produces media to meet specific performance requirements aimed at the optimization of chemical compatibility, temperature stability, wettability, particle removal efficiency and flow rates. Specific surface modifications include hydrophilic, oleophobic and hydrophobic treatments, surface charge and specified surface chemistry. Pall can convert the format of its materials and integrate its media into a wide variety of configurations such as cartridges, capsules, patches, high-volume molded parts and sealed electronic enclosures. Incorporated in Ohio in 1938, Parker-Hannifin is a diversified manufacturer of motion and control technologies and systems, providing precision engineered solutions for a wide variety of mobile, industrial and aerospace markets. All-told, it has approximately 444,000 customers who purchase its products throughout virtually every significant manufacturing, transportation and processing industry. No single customer accounted for more than 3% of the company’s total net sales of $11.4 billion for the financial year to June 30, 2016. Parker-Hannifin has been in the filtration business since 1968 and has grown over many years by acquisition, as well as organically. In 2007, the company added no less than 13 businesses, adding nearly $1 billion in annualized revenue and thousands of employees. The most notable among these acquisitions was UK-based domnick hunter, with which Parker-Hannifin had already had a working relationship for over twenty years. Parker domnick hunter is now the global leader in the filtration of oxygen, nitrogen and zero air for air purification. The Parker Hannifin Filtration Group lists its activities as the provision of filters, systems and diagnostics solutions to monitor and remove contaminants from fuel, air, oil, water and other liquids and gases. In a major move in December 2016, Parker Hannifin announced that it is to acquire Clarcor for approximately US$4.3 billion. Claiming to be the most diversified air and liquid filter company in the world, Clarcor is headquartered in Franklin, Tennessee. A number of major acquisitions have seen Clarcor’s net sales grow to just under $1.5 billion in 2015, and with around 6,500 global employees, Clarcor has 97 operating facilities in 20 countries. Parker Hannifin expects to realize annual run rate cost synergies of approximately US$140 million three years after closing, through a variety of initiatives, including the consolidation of the companies’ supply chains. Clarcor’s leading brands include Clarcor, Baldwin, Fuel Manager, PECOFacet, Airguard, Altair, BHA, Clearcurrent, Clark Filter, Hastings, United Air Specialists, Keddeg and Purolator. Donaldson’s Synteq XP filter media is a proprietary blend of polyester and glass fibers which is thermally bonded in a newly-developed process. Headquartered in Minneapolis, Minnesota, USA, Donaldson, with sales of $2.2 billion in its financial year to the end of July 2016, is a global manufacturer of filtration systems and replacement parts. Its annual raw material costs are between $1.4-1.5 billion annually, and 20% of these costs are filter media. 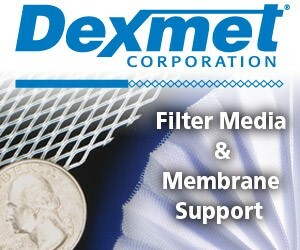 This makes the company a very significant buyer and user of nonwoven filter media. Donaldson employed approximately 11,700 people at its worldwide operations at 31 July 2016. Products are manufactured at 42 plants around the world and through three joint ventures. Donaldson’s target markets are within eight categories with a combined value of around $22 billion. 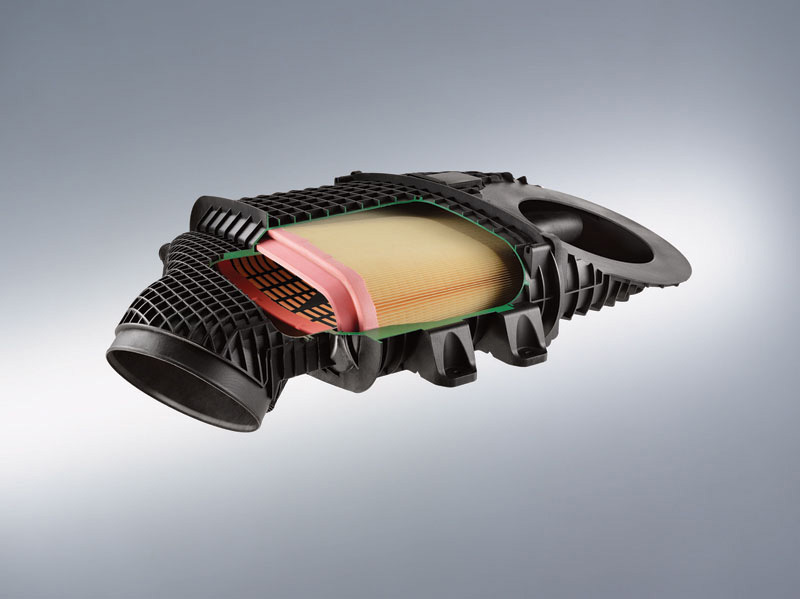 Interestingly, the company does not compete in the conventional automotive filtration market, despite the use of many of its products in engines. The company’s Engine Products segment, which accounted for 63% of 2016 sales, sells to original equipment manufacturers (OEMs) in the construction, industrial, mining, agriculture and transportation markets and to independent distributors, OEM dealer networks, private label accounts and large private fleets. Products include air intake systems, exhaust systems, liquid filtration systems and replacement filters. The company’s Industrial Products segment – 37% of sales in 2016 – sells to various industrial end-users, OEMs of gas-fired turbines, OEMs and end-users requiring highly purified air. Products include dust, fume and mist collectors, compressed air purification systems, static and pulse clean air filter systems, and specialized air filtration systems for diverse applications. Specifically for the automotive sector, engine and vehicle products can be broken down into air filters, lubricant, fuel and coolant filtration. Donaldson buys its filter media from just two suppliers and works closely with them on the development of proprietary nonwoven processes and products. In 2016, it committed $55.5 million to its research and development activities and has a global network of scientists and engineers, along with internal resources that include a corporate library, design verification centers, prototype capabilities and an advanced manufacturing technology group. Multi-disciplined expertise includes specialization in the fields of fluid dynamics, structural mechanics and acoustics technology and rigorous product testing which is conducted in both its own laboratories and on customer installations. Specifically for media, Donaldson employs an in-house media mill for application development, trial media production runs and the development of proprietary formulations. 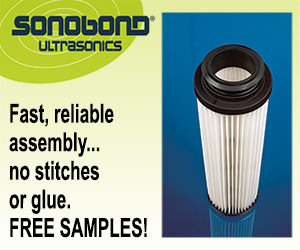 Some key Donaldson brands for engine filtration include UltraWeb, PowerCore, Synteq XP and TopSpin. It is extremely difficult to pinpoint the specific filtration-related interests of a company that – with sales of $30.3 billion in 2015 – employs 89,800 people worldwide across some 46 separate business platforms and makes more than 55,000 separate products. It is estimated, however, that the filtration business of St Paul, Minnesota-headquartered 3M – largely related to 3M Purification – are worth around 6% of the company’s turnover, so in the region of $1.8 billion. And out of its 46 platforms, almost 40 are targeted at oil and gas activities. In addition, 3M’s filter products are to be found in some highly profitable niche areas, not least in the specialized healthcare and water purification fields. The company also continues to take the lead in nonwoven patent activity globally, and although its key nonwoven technologies are based on decorative ribbons and tapes, abrasive pads and meltblown webs that were all developed over half a century ago, they are being constantly improved. 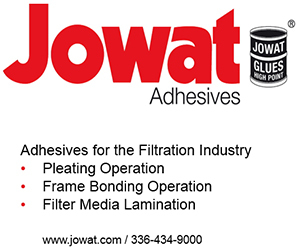 Meltblown media are the basis for many of the company’s products for the oil and gas industries and 3M is one of the bigger filtration industry players to manufacture its own nonwovens, rather than buying them from third parties. The company operates 88 manufacturing facilities in 30 US states and a further 127 manufacturing and converting facilities in 38 countries outside the US. 3M acquired filter media manufacturer Cuno for $1.3 billion in 2005. Subsequently renamed 3M Purification, the company manufactures a comprehensive range of mostly microfiltration (MF) products for the separation, clarification and purification of fluids and gases for the healthcare, bioprocessing, industrial, food and beverage, electronics and drinking water markets. The company operates five reported subsidiaries operating under the Purification or Cuno name in the USA, Australia, France, Japan and Singapore. Twenty years ago, Cuno patented a durable nylon MF membrane that withstands the repeated hot-water sanitization cycles common in food and beverage processing. Used in the BevAssure line of filter cartridges, the membrane ensures microbiological stability, eliminating the need for pasteurization. Another innovation introduced in 1998 is FlexN, an advanced membrane-manufacturing technology that allows the casting of an integral membrane onto a variety of substrates. Other MF membrane products include SterASSURE multizone nylon membrane capsules and cartridges, Zetapor nylon membrane cartridges and capsules, and Microfluor cartridges manufactured with Gore-Tex ePTFE. Following its acquisition of Cuno, in 2007, 3M acquired Powell Corporation, a manufacturer of spunbonded polyester mats used for UF, NF and RO membrane supports. Most of Powell’s products are used in food and pharmaceutical membrane applications, so the firm’s production facilities are FDA-certified. With the breaking up of Polypore International in February 2015, 3M added microporous membrane capability that is highly complementary to a range of highly valuable medical products within its core nonwoven-based filtration platform. 3M acquired the Separations Media business of Polypore, which is headquartered in Charlotte, North Carolina, for approximately $1 billion, prior to the merging of the remainder of the business into Japan’s Asahi Kasei. 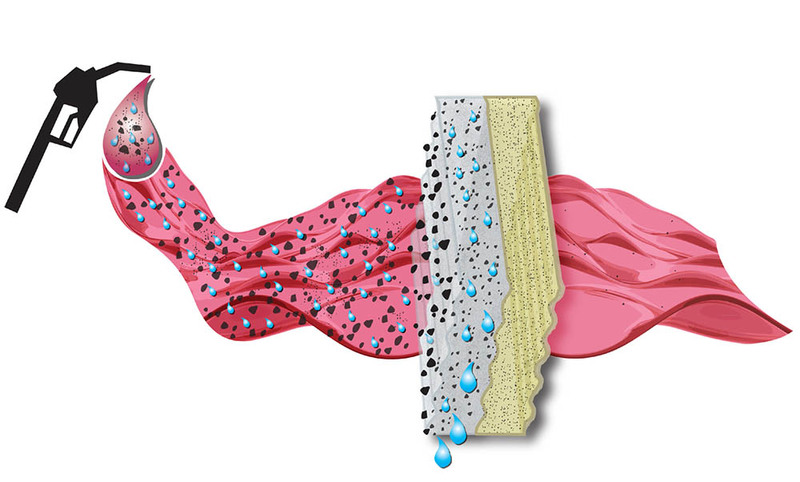 Polypore filtration membranes and modules are employed in healthcare and high-performance filtration and specialty applications.